Next week sees the new Doom Patrol series premiere on the DC universe app. Check out the new teaser trailer above offering they are just like us, only totally different. 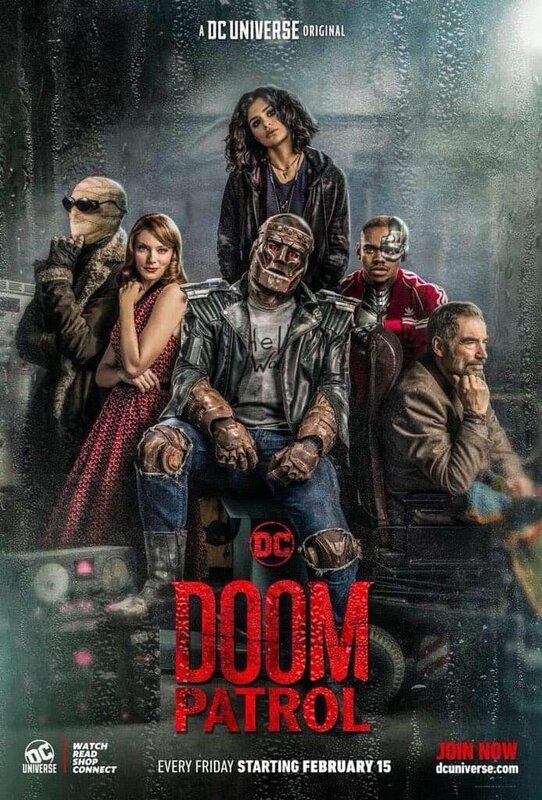 The series premieres Feb. 15 starring Matt Bomer as Negative Man, April Bowlby as Elasti-Girl, Diane Guerrero as Crazy Jane, Brendan Fraser plays Robotman, Joivan Wade plays Cyborg and Timothy Dalton plays the Chief. 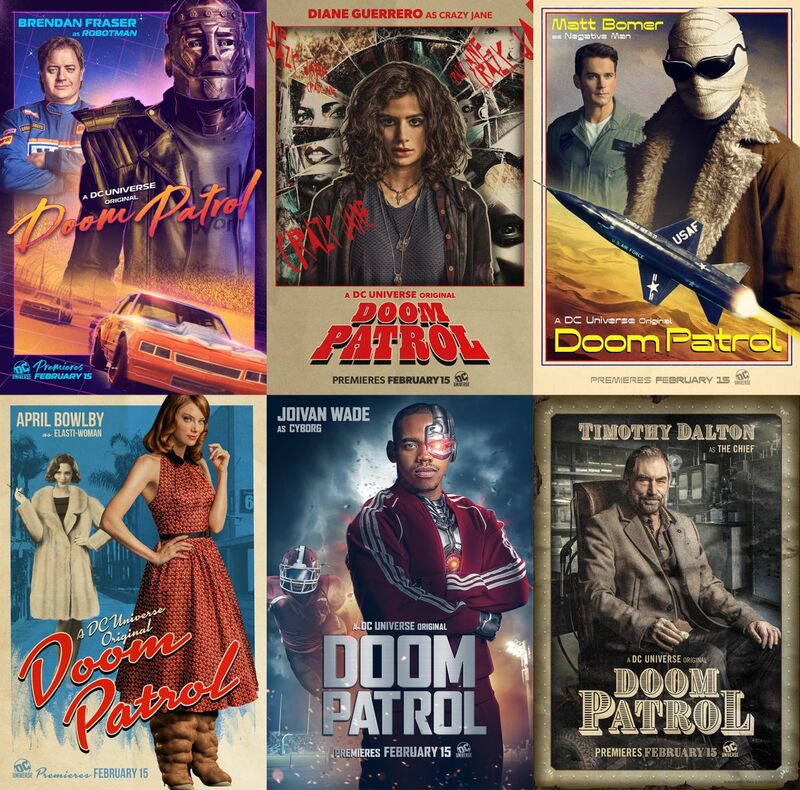 Based on DC characters originally written and drawn by Arnold Drake, Bob Haney and Bruno Premiani DOOM PATROL premieres February 15.